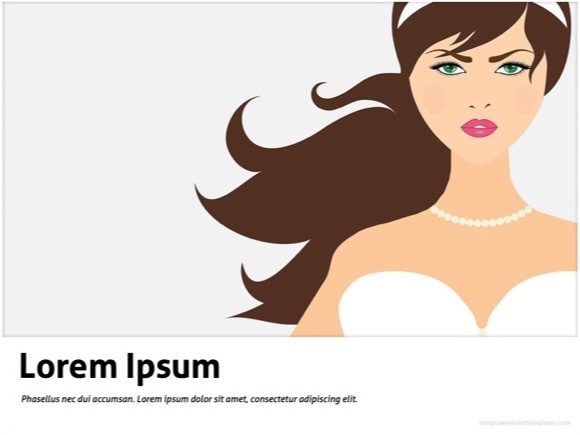 Bride PowerPoint template - FREE! 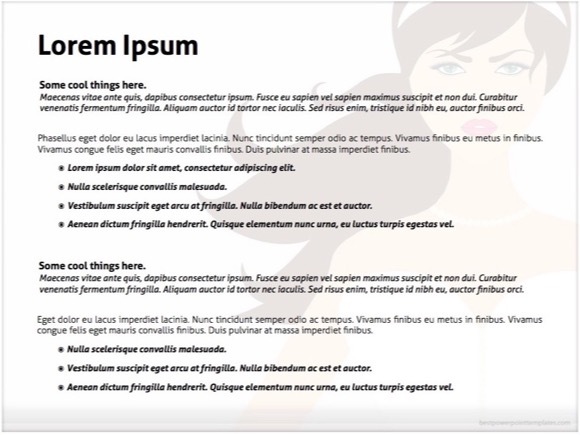 Bride PowerPoint template is good for nice and elegant Wedding demonstrations. 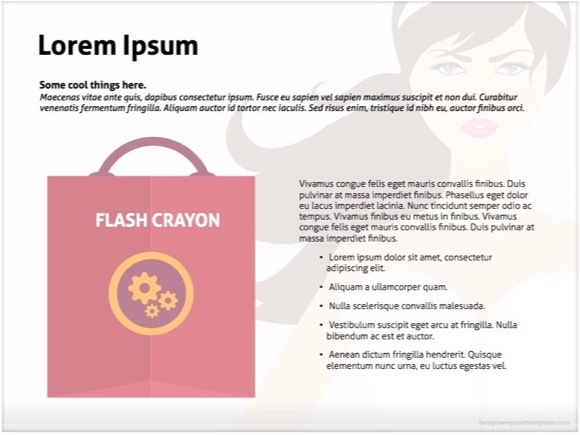 It may be also useful for Fashion and Style presentations. 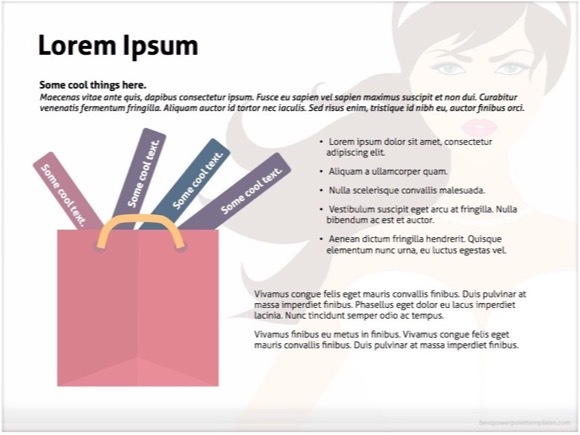 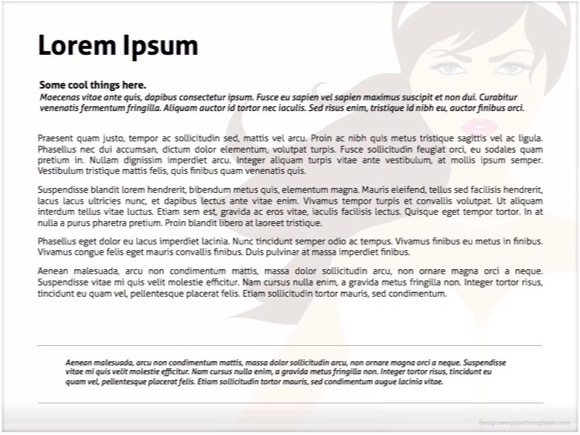 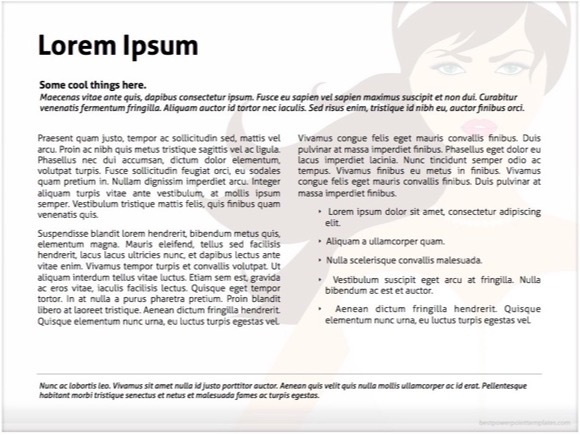 This amazing Bride PowerPoint theme will let you to create your own presentation easily! 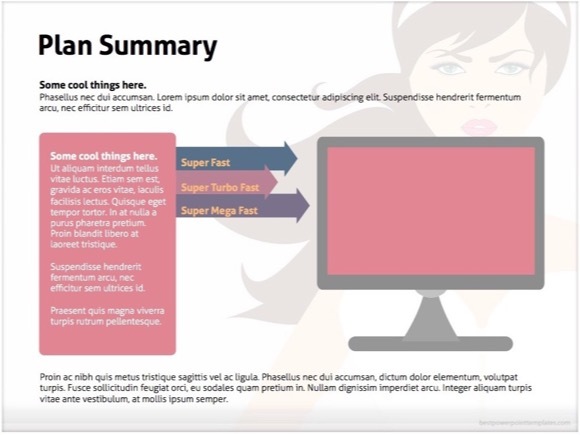 Just adjust this theme for your own needs to make your presentation more attractive. 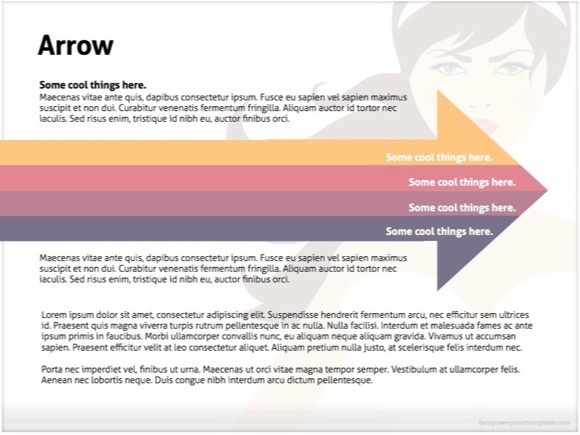 If you use this presentation, please support our site by sharing it below. 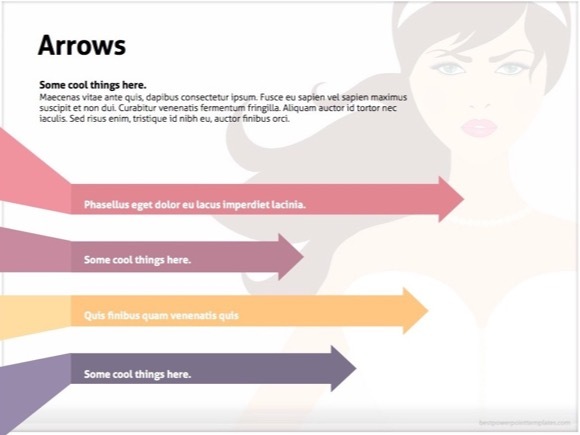 This way we will keep creating even better templates for you.